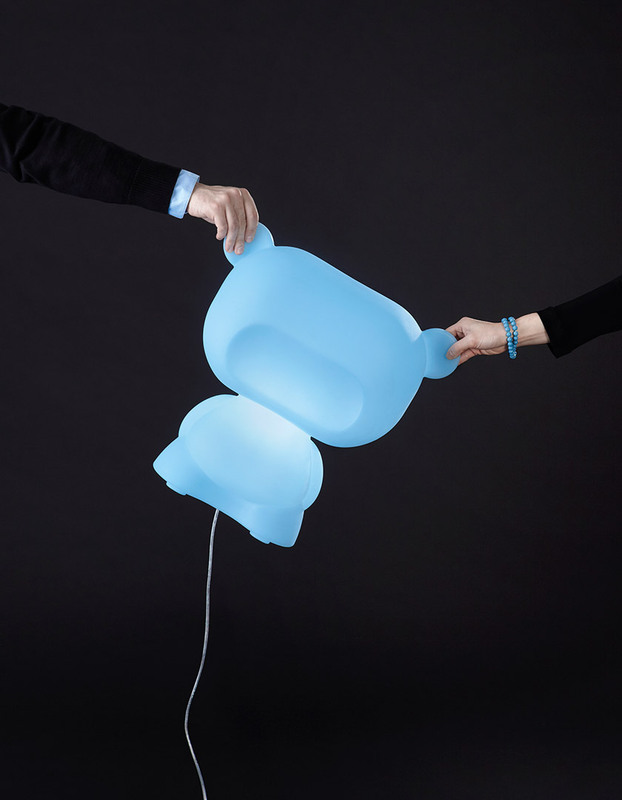 Pure is a best seller of the whole Slide production and it makes everyone fall in love, thanks to its tenderness and sympathy. 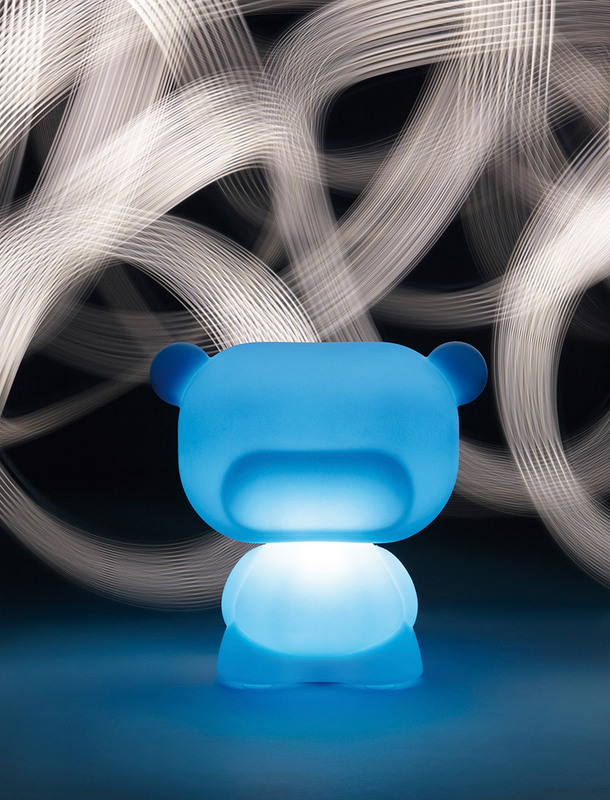 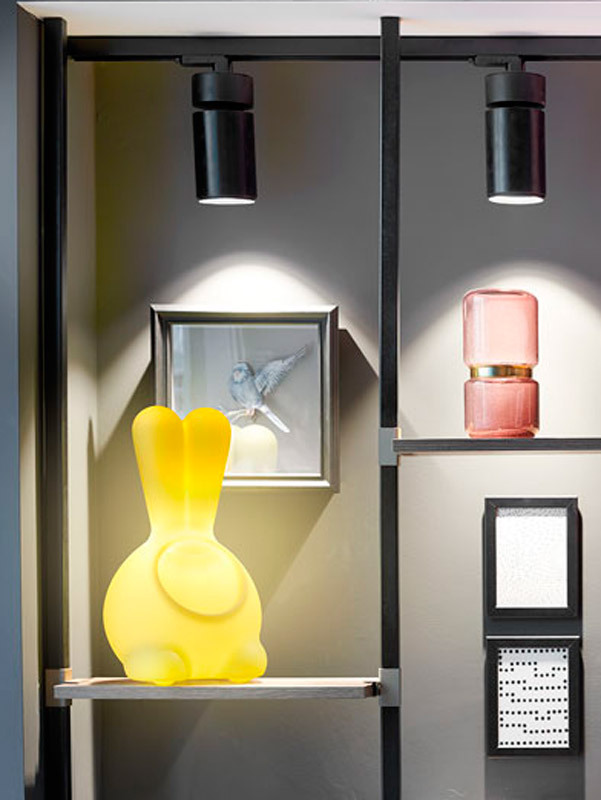 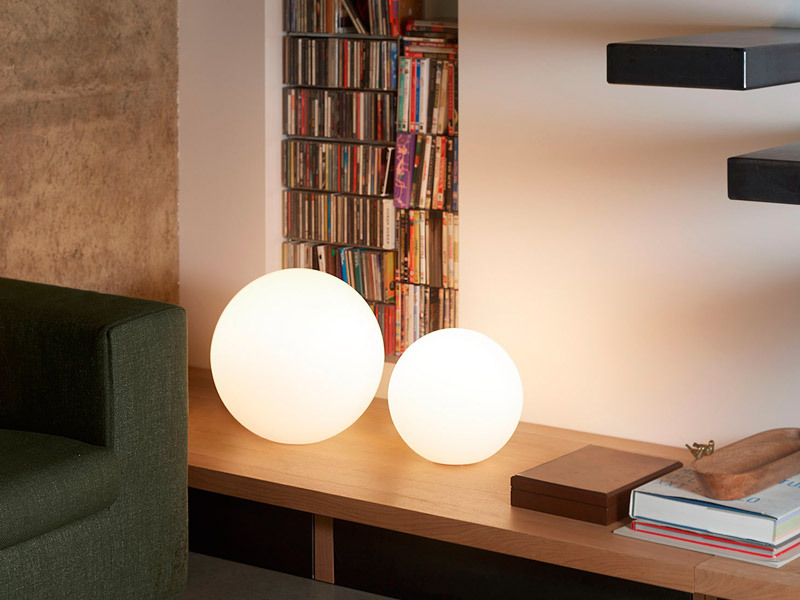 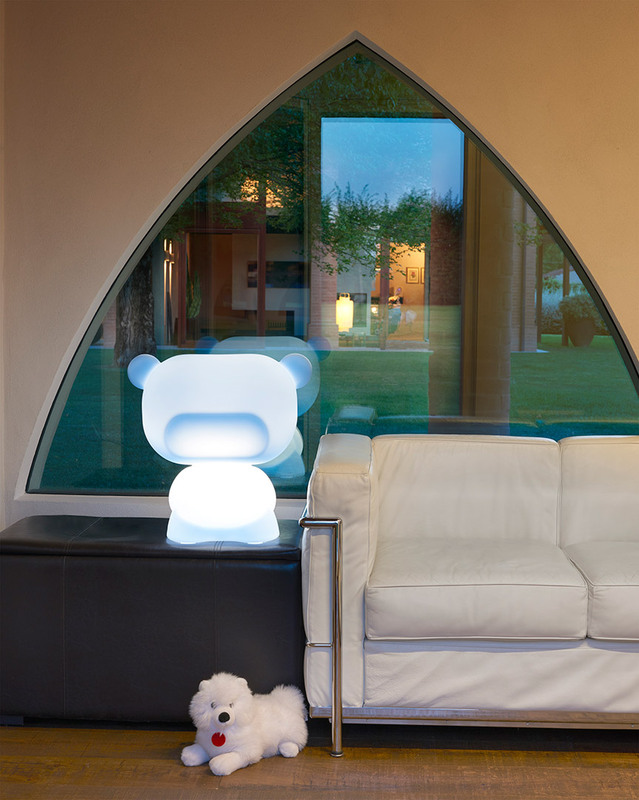 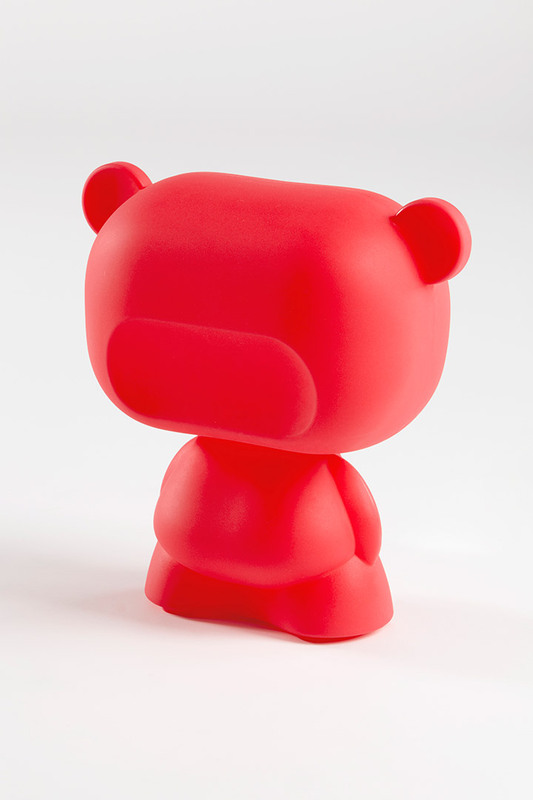 Pure is a table lamp which shape reminds a teddy bear and designed by Lab81. 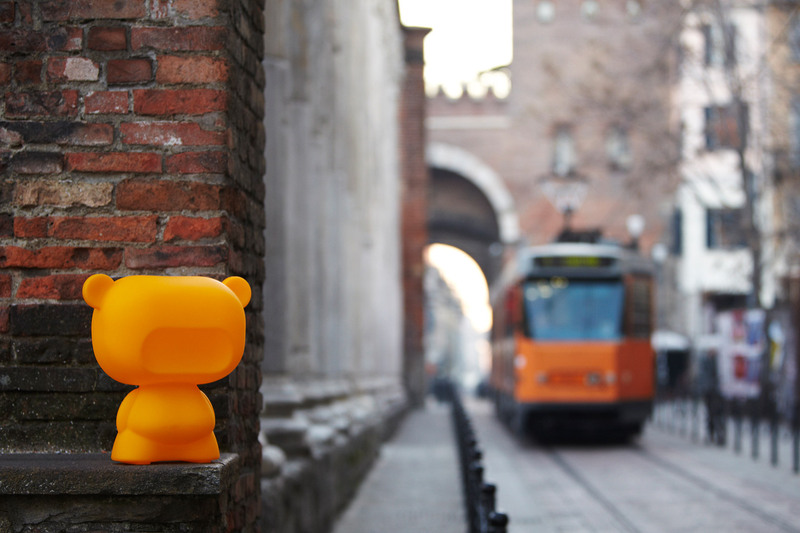 These designers are inspired by Toy Movement principles, a branch of design famous in all over the world. 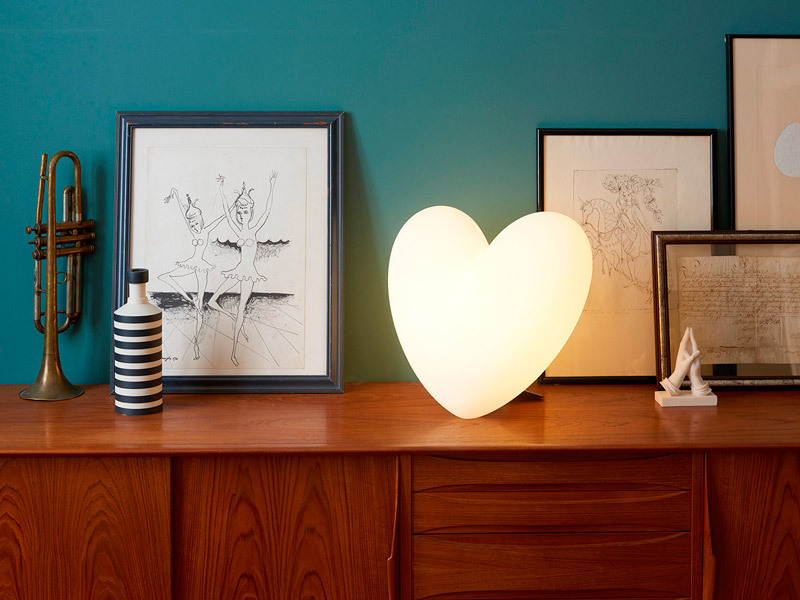 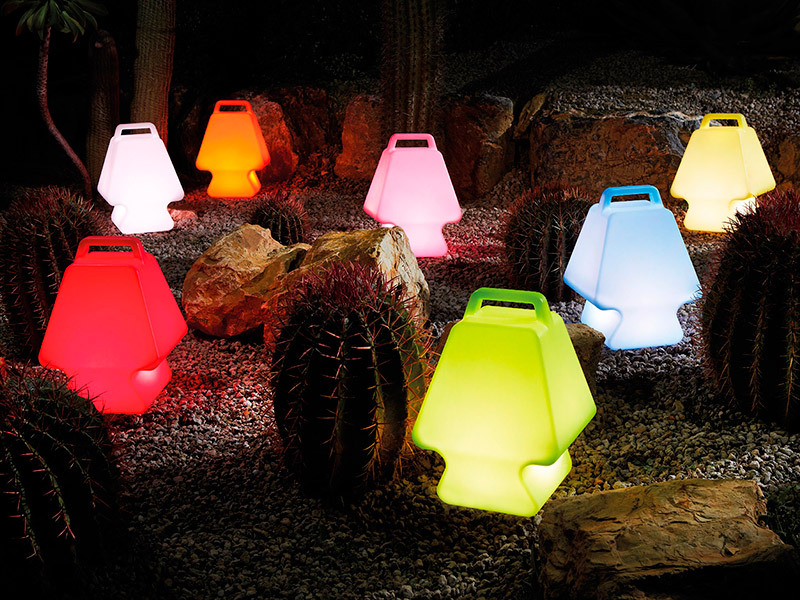 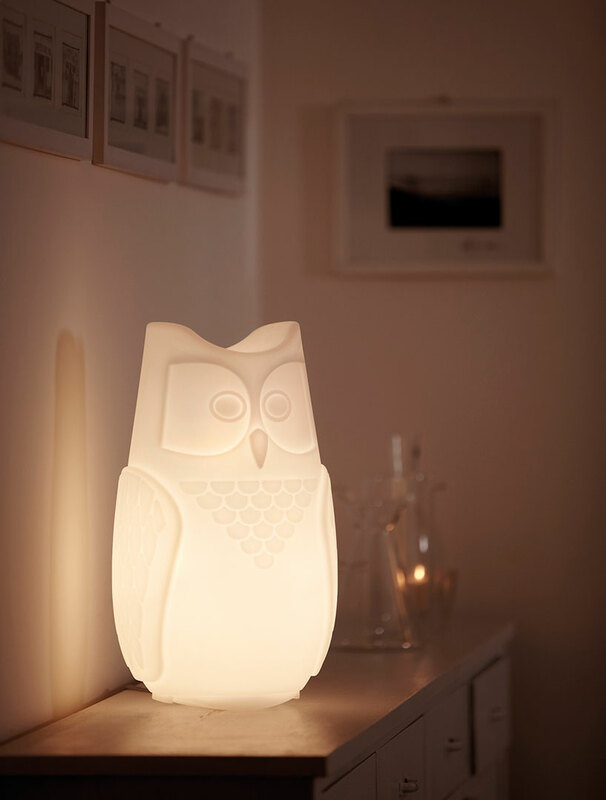 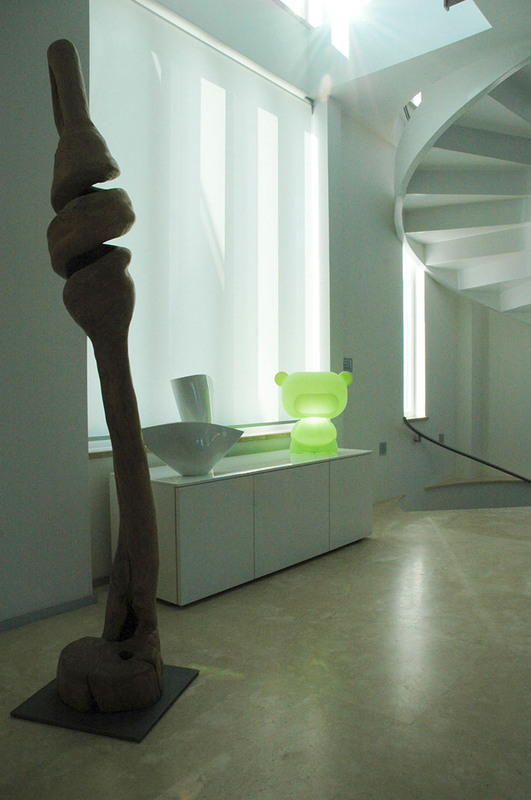 The funny table lamp Pure is made in polyethylene with the technology of rotational moulding. 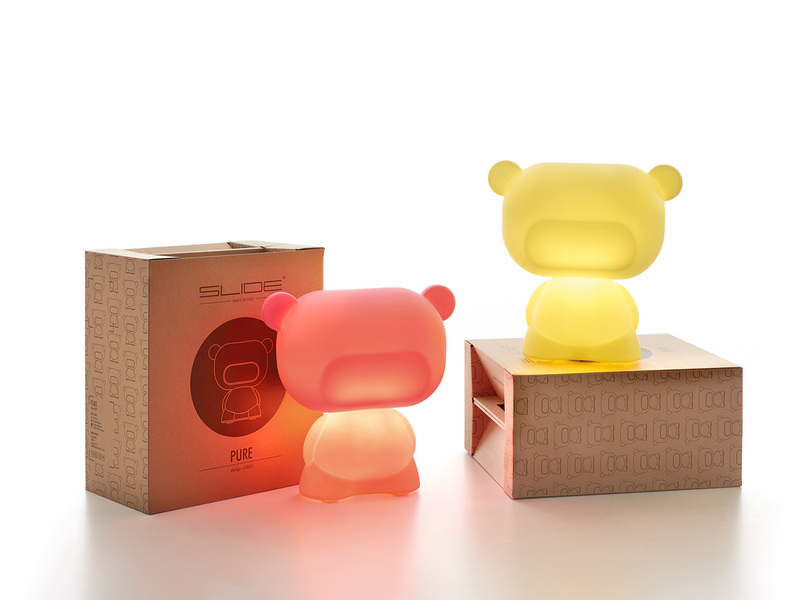 Pure is a colourful and playful product ideal to adults and children.